BMW chose the city of Porto to launch the new 7 series model. From August 24th to September 11th, the focus of the automotive world will be centred on the city. 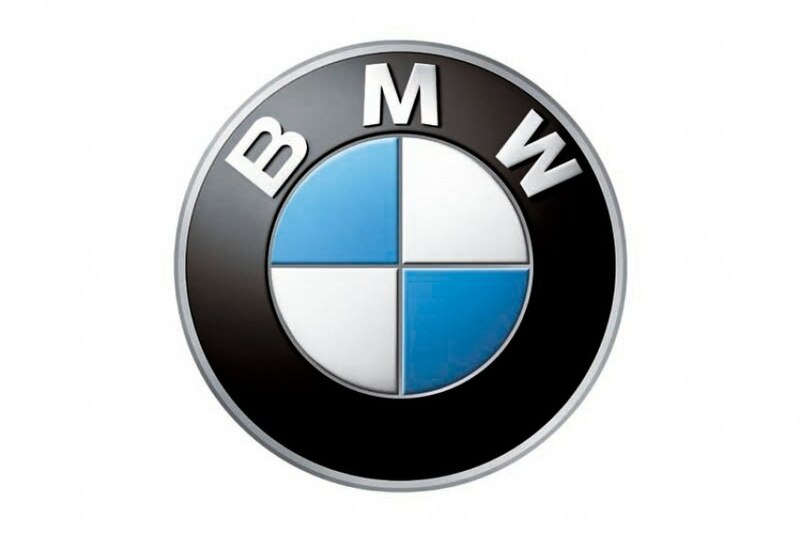 According to Porto.pt, journalists and BMW administrators from around the world are expected to witness the launching of the brand's top of the range model. In terms of tourism, this is a great opportunity for Porto to show the best it has to offer.